We have gained a remarkable position in the market that is involved in offering Refill Ink. Suretech Solutions offers you finest quality of Refill Ink for EPSON L360 with large no. of satisfied customer base. We assured you about the quality you get will be exact matching to your image & you can reduce your printing cost by upto 70%. 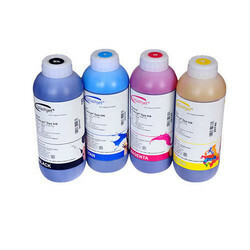 With enriched market experience, we have been able to offer a wide spectrum of Ink Refill. Cross Refill with 0.7MM tip and best quality ink. - Leveraa offers generic ink refills for EPSON L Series Printers. This is Brother high quality ink, quality assured. Our company holds vast experience in this domain and is involved in offering Gel Refills (Reynolds Racer Gel Refills). With the help of expert’s team, we offer an extensive assortment of Ink Cartridge Refilling. These are available at nominal costs. 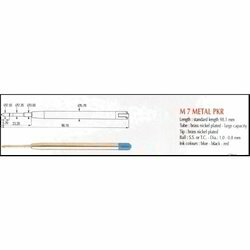 We offer high quality Metal Refills.